New York Times bestselling author James W. Huston returns with his most powerful thriller to date. 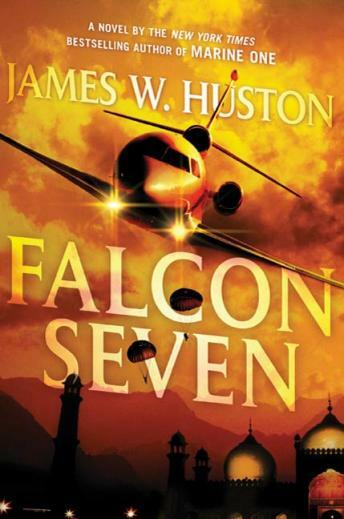 Exploding with international intrigue, sizzling courtroom drama, and heart-stopping action, Falcon Seven delivers an all-too-realistic tale of America under fire. A U.S. Navy F/A-18 flying over Afghanistan is suddenly diverted and ordered to bomb a building in Pakistan, where a meeting between al Qaeda and the Taliban is taking place. After destroying their target, the fighter jet is immediately hit by Stinger missiles and the pilots eject over Pakistan. They are captured, assaulted, and dragged through the streets of Peshawar. The world is on edge. and sixty-five innocent people were killed.